The integrity of your home’s roof is an essential part of keeping your family safe and comfortable. Damage from wind, rain, snow, and other elements can weaken your home’s structure and put your family in danger. To fully protect your home and family you need a complete roofing system that is designed to stand up to the environmental conditions experienced in this region. That is why Up and Above Contractors is the best choice for local New Jersey roofing contractors. We understand that a properly functioning roof is not all it takes to keep your home safe and structurally sound. 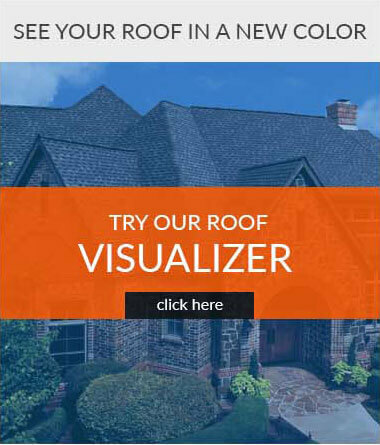 That’s why we partner with GAF, the nation’s leading roofing manufacturer, to address your entire roofing system, which includes the roof deck, ventilation, flashing, soffit, chimneys and gutters. It is the proper functioning of this complex system that delivers the peace of mind you want. Install Any GAF Lifetime Shingle & At Least 3 Qualifying GAF Accessories & You’ll Automatically Get: A Lifetime ltd. warranty on your shingles and all qualifying GAF accessories! * PLUS Non-prorated coverage for the first 10 years! * To get even stronger coverage, choose a System Plus or Golden Pledge® Ltd. Warranty from Up and Above Contractors, LLC who is a GAF Master Elite Contractor and a GAF Presidents Club member! Unless your roofing contractor in New Jersey addresses the entire roofing system, he may be leaving out important aspects and components that may eventually cause problems and lead to damage. At Up and Above Contractors, we take a more complete approach to your home’s roof, taking great care to ensure that all components are compatible, properly installed and working together. Up and Above Contractors understands that your business is important to you. That is why we offer a commercial roofing service that is just as reliable and professional as our residential service. We will work with you to find the right roofing system for your business at a reasonable cost. Protecting your commercial property’s assets with a properly installed and maintained New Jersey roofing system is a job that we pride ourselves in. 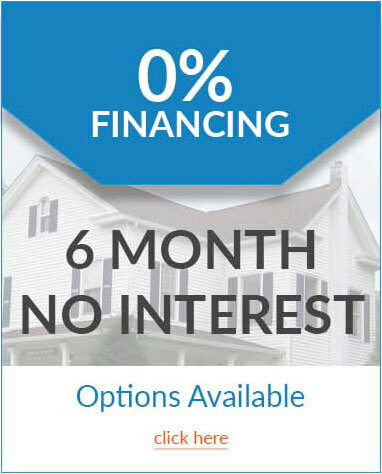 Call Up and Above Contractors today at (973) 300-0636 for a FREE consultation and estimate. Or simply complete and submit our request form and we’ll contact you within one business day.